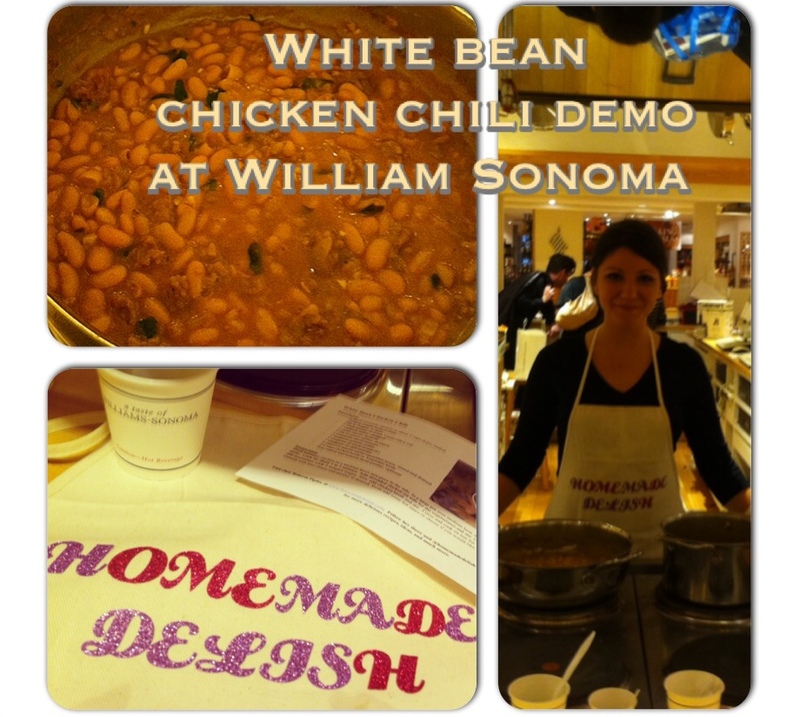 I just wanted to thank William Sonoma at The Bellevue in Philadelphia, Pa for having me today for my White Bean Chicken Chili demo. Your staff was outstanding and friendly and your customers are amazing. The white bean chicken chili (and my vegetarian alternative) was a success, and people loved it. I hope to come back soon. 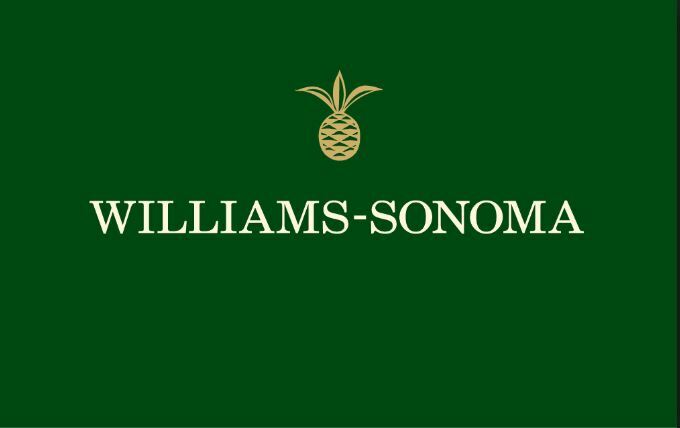 I received a William Sonoma cookbook for a Christmas. I’ve only cooked one thing (which I cook all the time) but I plan to do more when I get more stable employment. Some of the ingredients are so expensive and specific.